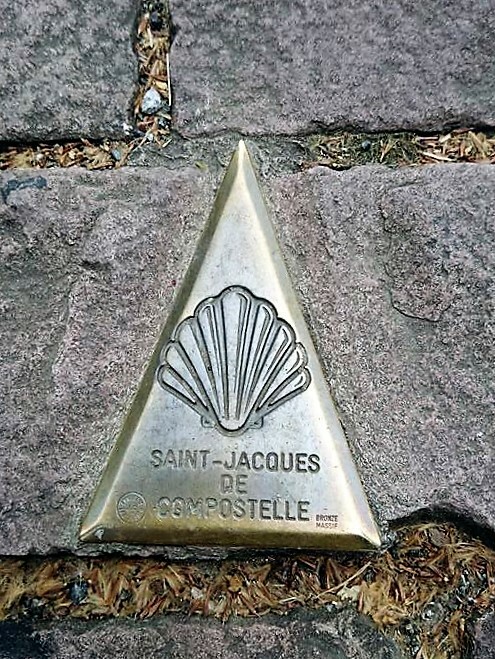 This wonderful pilgrimage route to the shrine of St James the Apostle in north-west Spain has attracted pilgrims from all over Europe since the 12th Century when an estimated two million people each year walked, rode or were carried along the many routes to the city of Santiago de Compostela. 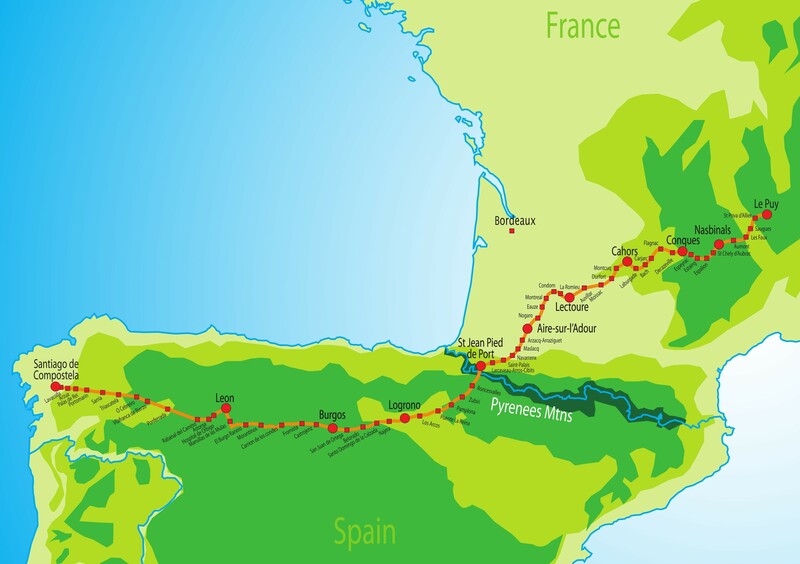 One of the major pilgrimage routes in France was from Le Puy crossing the Pyrenees at the Roncesvalles Pass, joining other trails at Puente la Reina in Navarra (near Pamplona) to form a single path across northern Spain to the shrine at Santiago de Compostela. 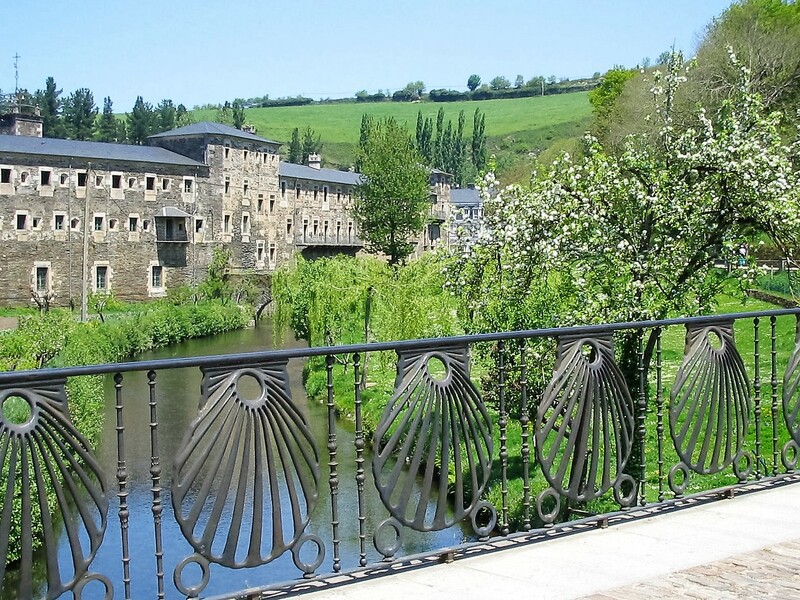 The fascinating Spanish part of El Camino de Santiago runs some 800km from the Roncesvalles pass through Puente la Reina, La Rioja, Burgos, Leon and finally crossing Galicia to Santiago. 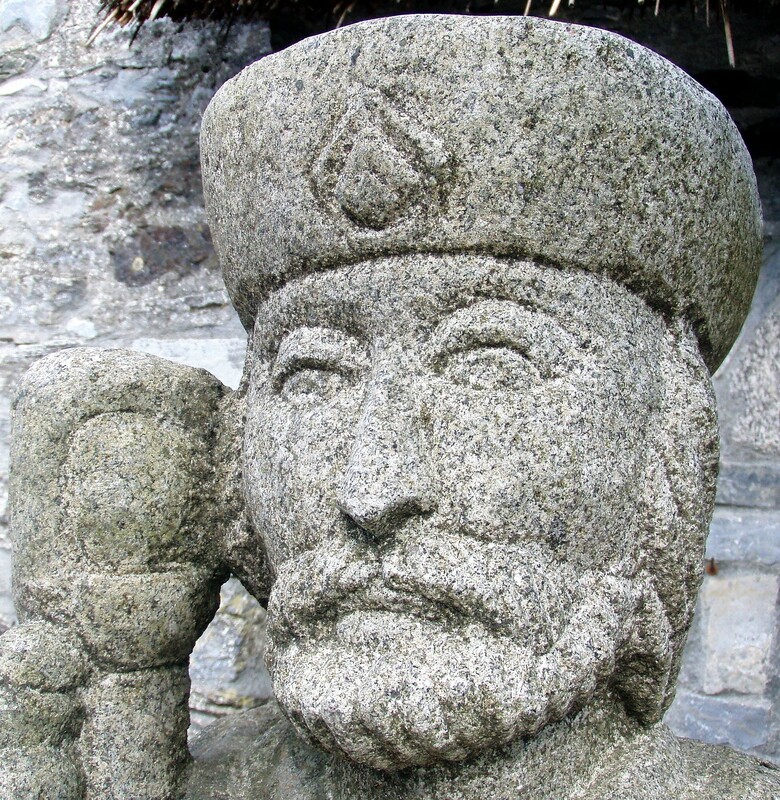 Today, it is possible to experience the same route as the medieval travellers, walking the most unspoiled sections of the route either on a small group guided walk - either with or without a support vehicle with a variety of standards of accommodation - or on a self-guided ‘inn to inn’ walk staying in 1 or 2-star hotels with your baggage transferred each day. Share in the sheer scale, the mystery and the history of this great medieval pilgrimage phenomenon. 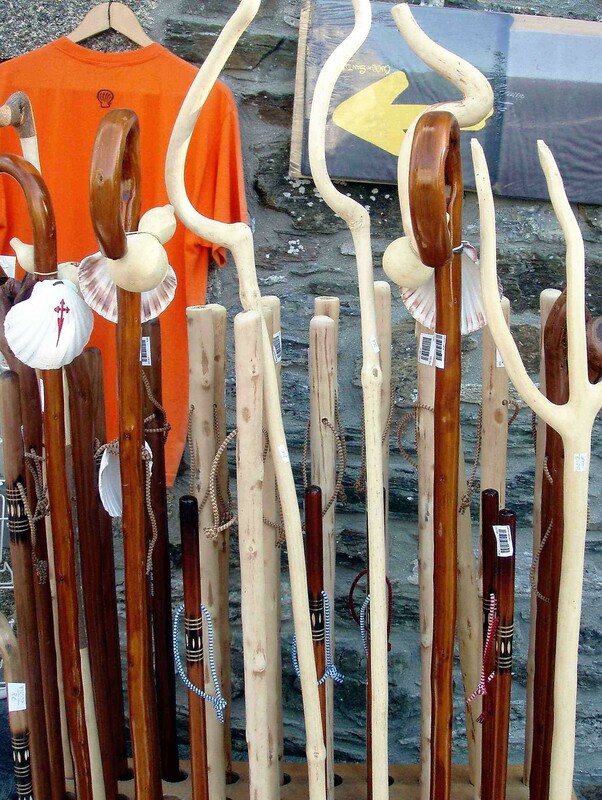 Take a journey where you can imagine the hardships, the pleasures and interests of those early pilgrims. 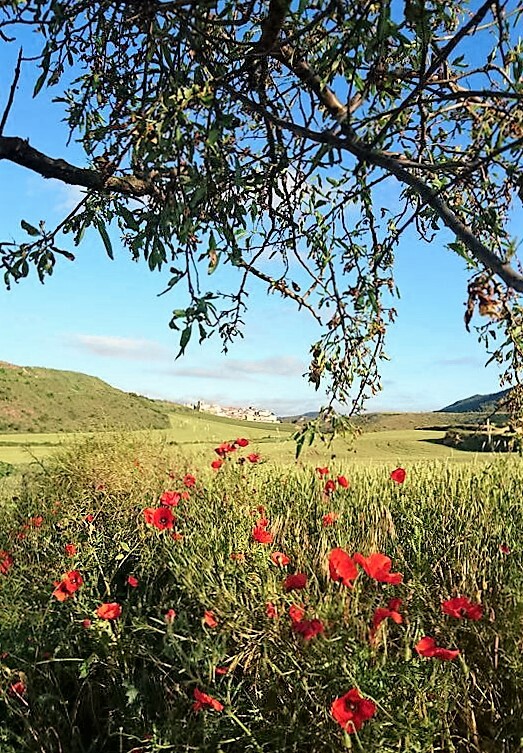 Follow an infinitely varied succession of paths and trails that link cities and villages, great cathedrals, fine churches and ancient monuments. 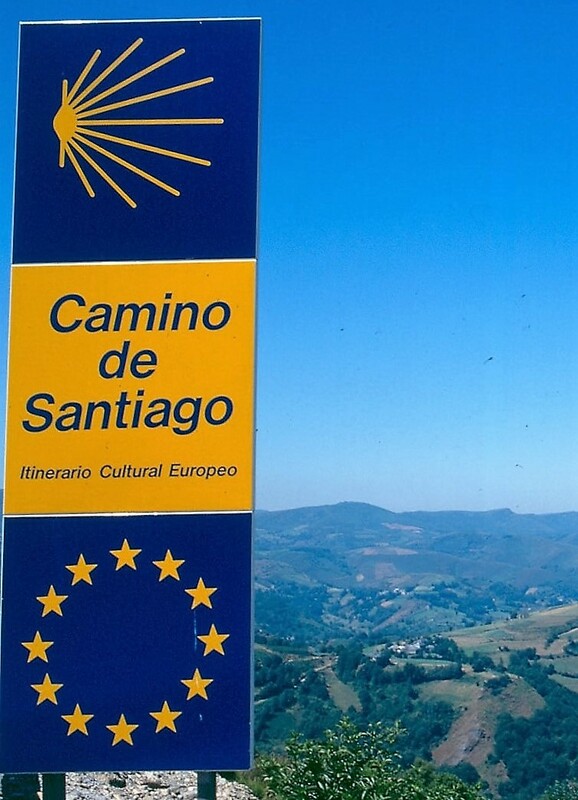 Travel through the wooded valleys of central France, cross the Pyrenees and the great Navarre plains, see the Montes de Leon, the vineyards of Rioja and the Bierzo, before reaching the fertile valleys of Galicia and - like millions of others have done through history - the sacred shrine of St James. 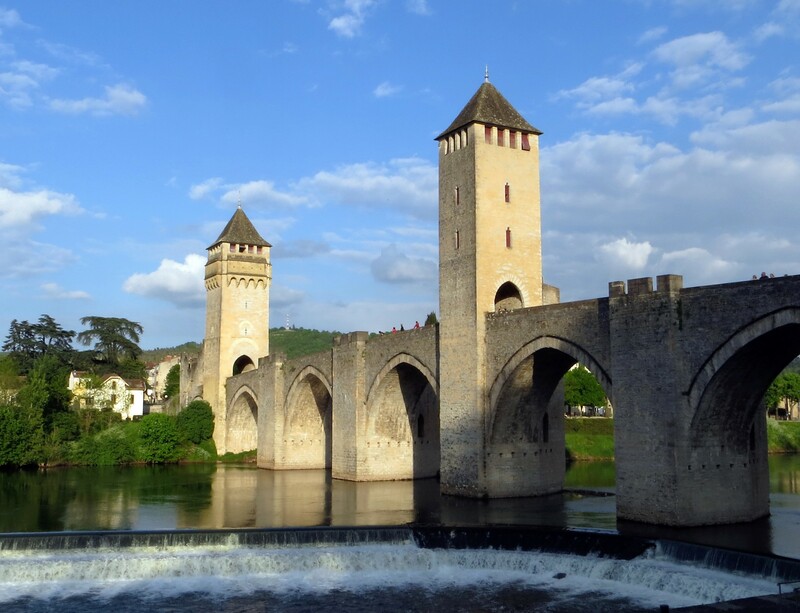 For our self-guided walks we offer one or two week easy to moderate walking sections from Le Puy in central France, south to the Pyrenees and along the northern coast of Spain to Santiago, on the road to Compostela. DAY 1 Arrive at Le Puy in time for dinner. DAY 7 Trip ends after breakfast. Arrival point: Le Puy en Velay. DAY 1 Arrive at Nasbinals in time for dinner. DAY 8 Trip ends after breakfast. DAY 2 Lectoure - La Romieu, 19km. DAY 3 La Romieu - Condom, 16km. DAY 4 Condom - Montréal du Gers, 16km. 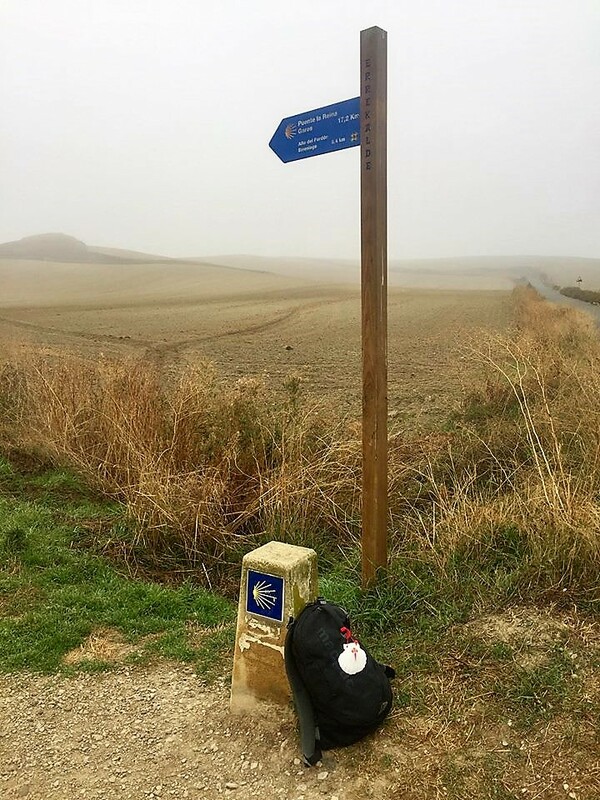 DAY 8 Los Arcos – Logrono, 28km. 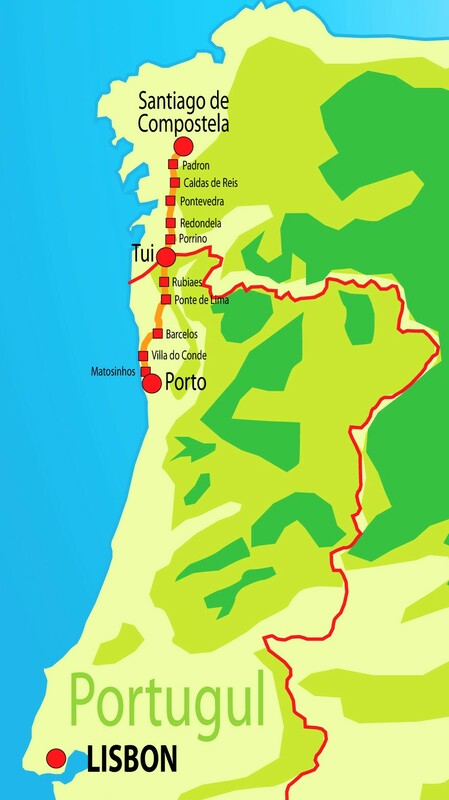 DAY 8 O Cebreiro – Triascastela, 21km. 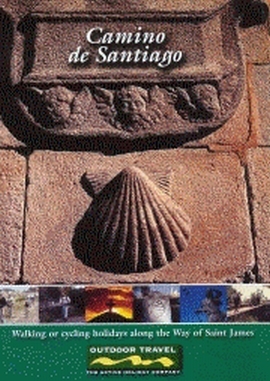 Outdoor Travel also offer several small group guided walks on sections of the Camino route – mostly in Spain – on set departure dates throughout the year. 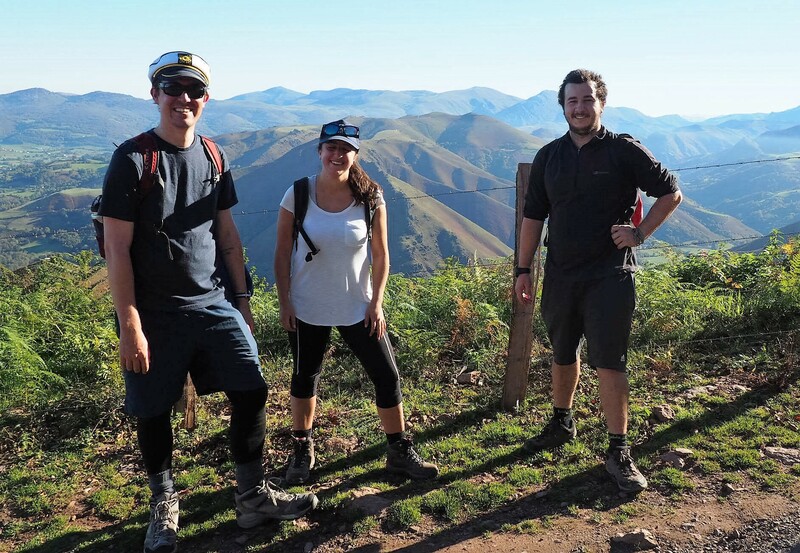 Some offer challenging walking, some using a support vehicle with the best accommodation and meals, some ‘value’ tours, some offer specialist guides with expert knowledge and some offer cycling instead of walking. The walk was fantastic. 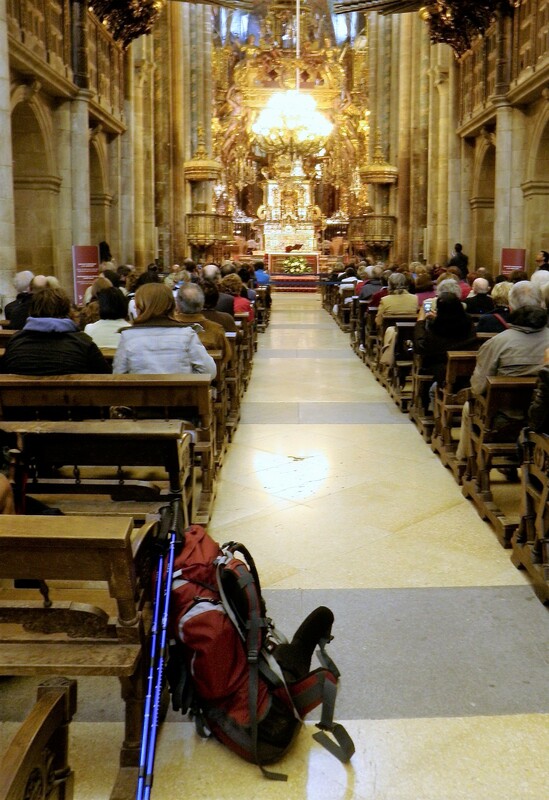 A very emotional experience and I thoroughly recommend the walk into Santiago (the last stretch), which really is what it’s all about. To complete the walk in to the Santiago Square is something quite special, and whilst the Pyrenees may be attractive, there is no doubt that the final section is also extremely attractive with most of the walk from say 3,000 to 4,500ft above sea level through lovely countryside which could have been anywhere in Europe or the UK. The weather was good with only one wet day and daily temps no more than say 25 to 28 deg. maximums. 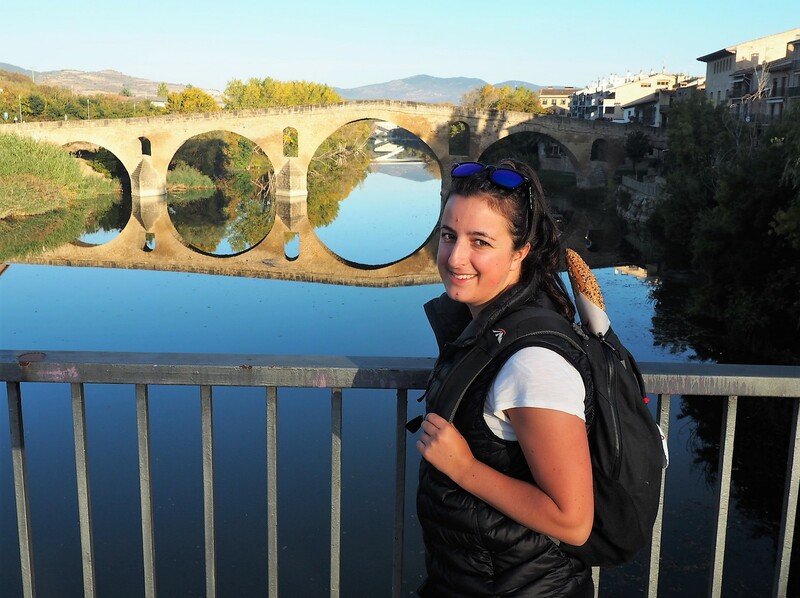 Just wanted to tell you how much I enjoyed my walk to Santiago! Your service was really great and I have already recommended you to several colleagues. My suitcase was always at the hotel waiting for me. 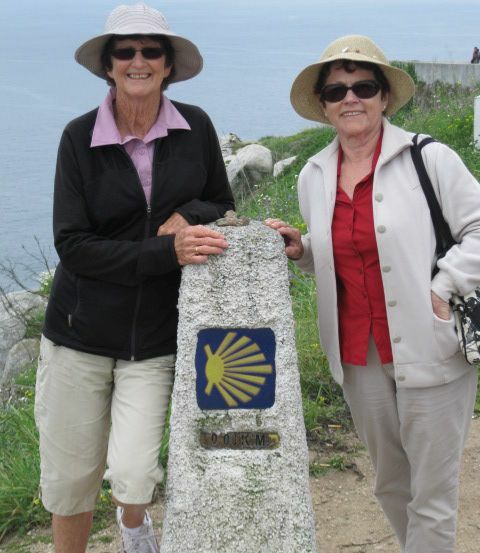 We have recently returned from our walk on the Camino and would like to thank you for organising our booking. First and foremost, though, we would like to congratulate the wonderful coordination and itinerary. We could not fault anything. Our accommodation was excellent. Having our own ensuite every night was an absolute blessing! Having our meals (and that bottle of red!) there every night - marvellous. Having our luggage carried on - ecstasy! Outdoor Travel Pty Ltd has operated in Victoria as a travel agent for nearly 30-years. Our staff are qualified and experienced travel industry professionals.